T&T Tourism Minister, Shamfa Cudjoe. 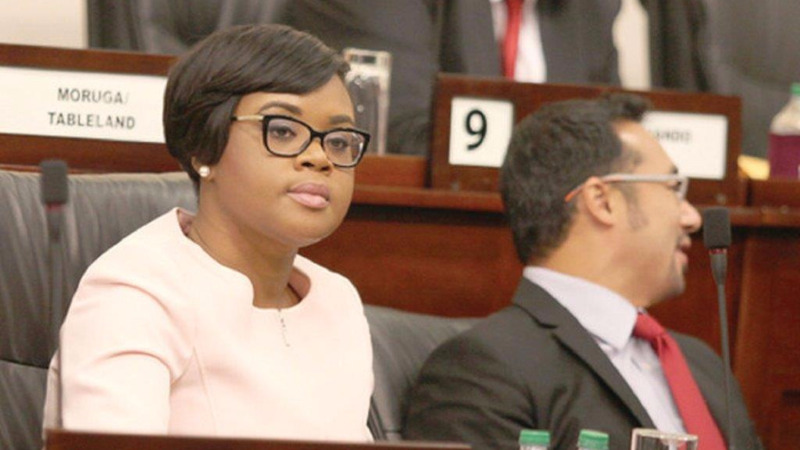 Cabinet members in Trinidad and Tobago have come to the defence of Tourism Minister Shamfa Cudjoe in the wake of revelations that a $59,000 bill was racked up in the space of four days in The Bahamas due to roaming charges. At Thursday’s Post Cabinet media briefing, Public Administration and Communications Minister Maxie Cuffie and Finance Minister Colm Imbert said the mammoth figure was due to the fact that roaming rates in the Bahamas are significantly higher than in any other Caribbean territory by as much as nine and ten percent, and even more expensive than the rates charged internationally. 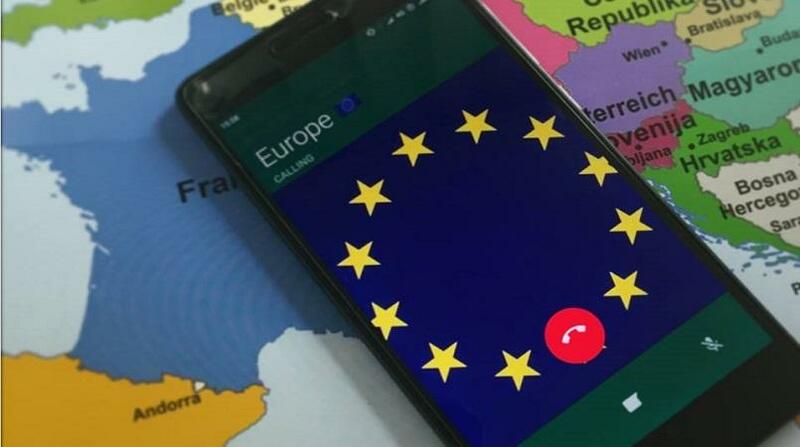 Cuffie noted that CARICOM in February set out to work toward ensuring harmonisation of regulations governing ICT services, rates and roaming charges throughout the region with the creation of a roadmap. A conference call-type meeting will take place on Friday with all the CARICOM heads of government where it is expected that an integrated plan will be established to implement the roadmap. The development would see the possibility of number portability across the region and standardisation of rates in Caribbean territories. The Bahamas is not part of this undertaking, Cuffie revealed. Asked whether it was a normal occurrence for bills to be that high following trips to other countries, Imbert said he was shocked to see the kind of rates being charged in the Bahamas. Through "a little googling", he said, it was clear that many visitors to the Bahamas have complained after being "shocked out of their wits" over hefty bills after their trips. While he admitted that he was no expert on the usage of data, the Minister said it was possible for up to 1gb of data to be depleted over a 24-hour period. But determining whether the usage was in Cudjoe’s personal or official capacity, would be up to the Ministry and the Auditor General, he said. However, the matter of allowances, credit limits, who approves them and how exceeded allowances are dealt with is something that would be looked at very seriously, the Finance Minister said. Asked whether more conscientious use of the services would have been advisable, Cuffie said the average person would not be aware of the rate of the charges in that territory. “…it is so far removed from what…is in Jamaica, Barbados, in any other CARICOM country,” Cuffie said. Cuffie said he believes it is the first time that there has been an issue with The Bahamas in this regard as it is not a CARICOM member state. In a statement on Tuesday, Cudjoe said her mobile phone was placed on roaming, hence the charges, which she said were ‘abnormally high’. “Value added tax - $6,562.13. She said TSTT indicated that it had no control over the charges imposed by regional and international carriers and explained that this would apply to roaming rates incurred while in the Bahamas. She added that she tried to keep costs low by using Wi-Fi facilities “at every reasonable opportunity”. Cudjoe assured that there was no abuse of the use of her mobile phone, which she used only in her capacity as Tourism Minister.